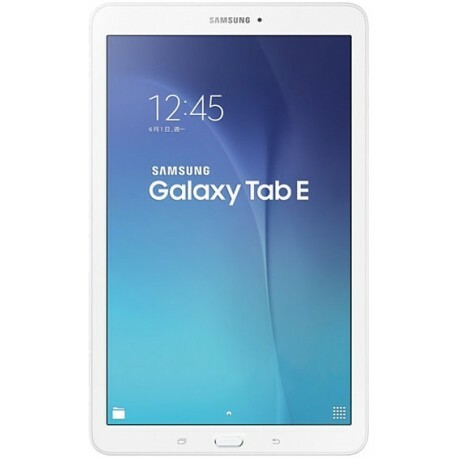 Samsung Galaxy Tab E 9.6 Android tablet. Announced 2015, June. 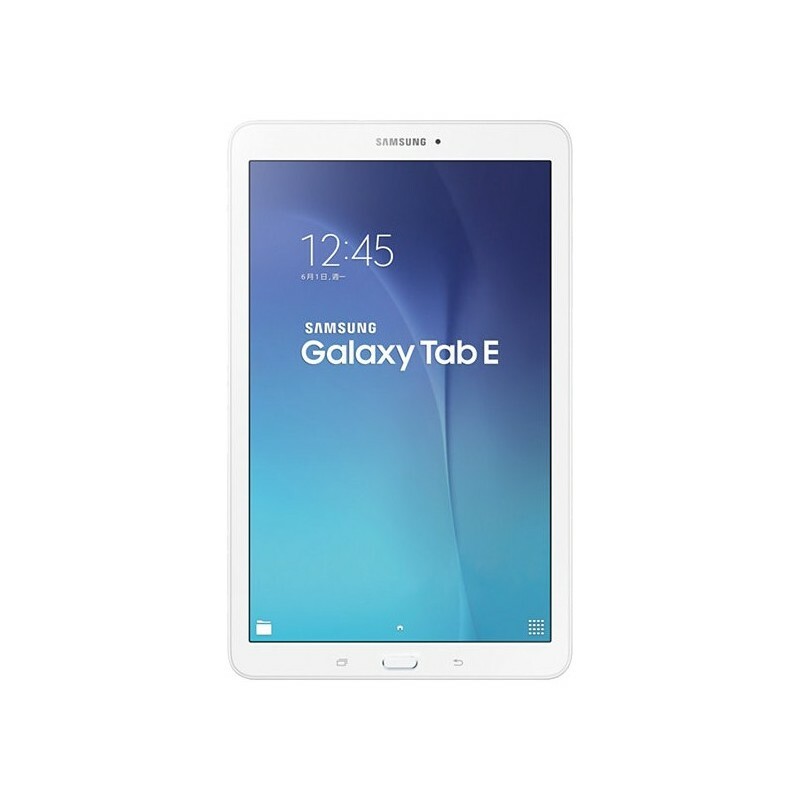 9.6" TFT capacitive touchscreen, 16M colors. Samsung T560 with Wi-Fi only support.